After hitting a skid of six straight losses coming back from the winter break, the men’s basketball team posted back-to-back wins in their weekend series against the Lethbridge Pronghorns this past weekend. Third-year guard Kevin Oliver helped lead Manitoba in their first game, scoring 26 points and adding six assists in a 106-80 victory. The next day the Bisons would record their second win against Lethbridge, 96-81. The Bison women’s basketball team similarly earned two straight wins over the weekend, beating their conference rivals in Lethbridge by scores of 62-39 and 77-48, respectively. Manitoba guard Kayla Klassen stood out in the Bisons’ second game, scoring 24 points and adding three assists, three rebounds and four steals in the home team victory — a nice accomplishment for the third-year Bison vet, who was also celebrating her birthday at the time. The Bisons, who were riding a five game losing streak earlier in the month, have now gone 3-1 in their last four contests. The men’s hockey team took two hard-fought points away from their two-game series against Regina this past weekend. In their first game, Jan. 28, Manitoba was kept off the scoreboard, losing to the Cougars 1-0. The following day the Bisons avoided the same fate by scoring in the final minute of the third period to take Regina into extra time, tied 1-1. After overtime solved nothing, Manitoba used some timely shootout moves to pull ahead of the Cougars by a final score of 2-1. 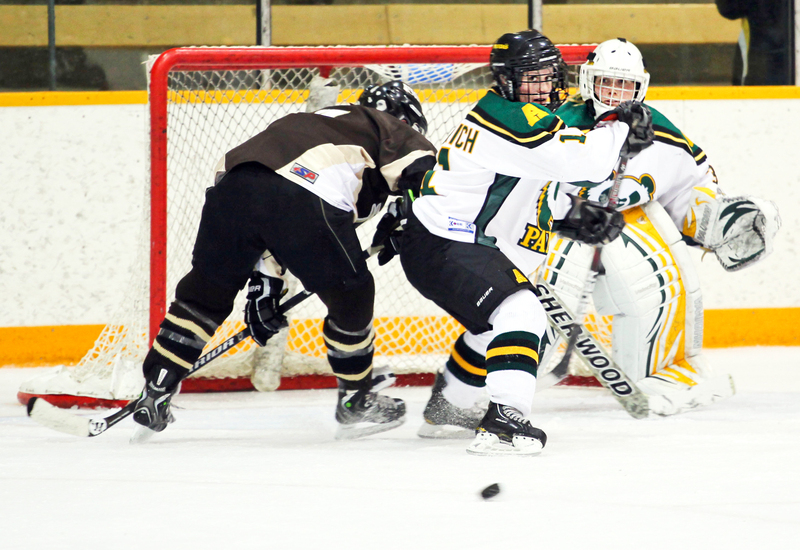 In afternoon action, the women’s hockey team opened a back-to-back home series against Regina with 2-1 loss, Jan.29. 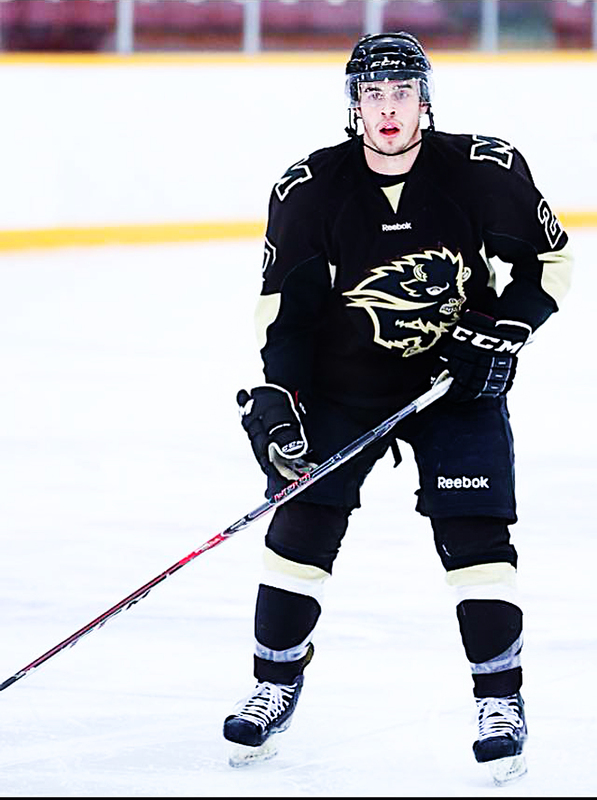 The following night the Bisons regrouped and put together a much better effort, defeating the Cougars 3-0. With the win, the women’s hockey team have earned their seventh shutout victory of the season. This past weekend both the Bison men’s (183 points) and women’s (133 points) swimming teams finished in sixth place at the 2011 Canada West Swimming Championship in Vancouver. Fifth year swimmer Braeden Taylor put together the most impressive performance of all Bison athletes, earning two bronze medals for the U of M in the 50m breaststroke (29.47 sec.) and the 100m breaststroke (1:03.32 sec.). In total, Manitoba had seven top ten finishes at this year’s championships.